Dusty drapes and ancient chandeliers dot the spooky Margrave Manor house. As Edwina Margrave, you must find your grandfather who's been missing for ten years. Your only clue to his whereabouts is a strange door with an odd puzzle to unlock. 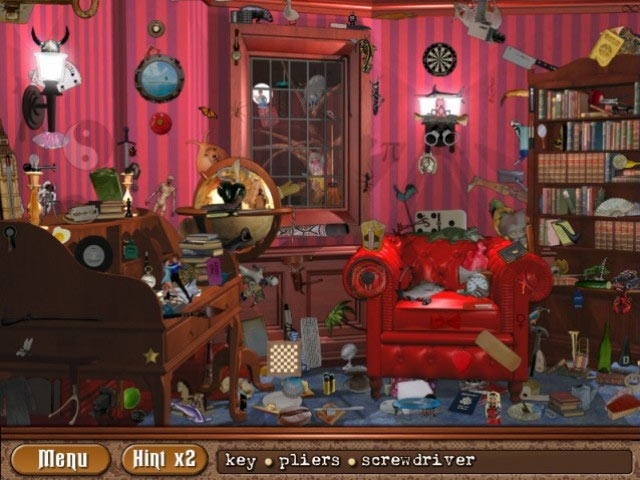 In each room, collect hidden objects and view your strange medley in the collection room. 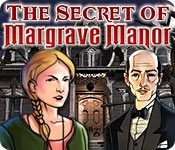 Margrave Manor is the only Hidden Object game that changes the positions of the items every time you visit a room, so you'll always have a fresh challenge. Can you discover your family's forgotten past?